Istanbul LGBTT Solidarity Association is launching the Eylül Cansın Transhouse Project to address the psychological, legal, and social support needs of the Trans Guesthouse. Supported by the Netherlands, the project will provide vocational training programs as well as psychological support for trans residents on a regular basis. The residents of both the Çingene Gül Guesthouse, which was initiated some years ago by Istanbul LGBTI, and of the Eylül Cansın Guesthouse, which is being developed through Trans Angels’ support, will now be able to receive legal counselling, attend accessory design workshops, and produce and sell handmade accessories. The project includes services for LGBTI refugees as well. 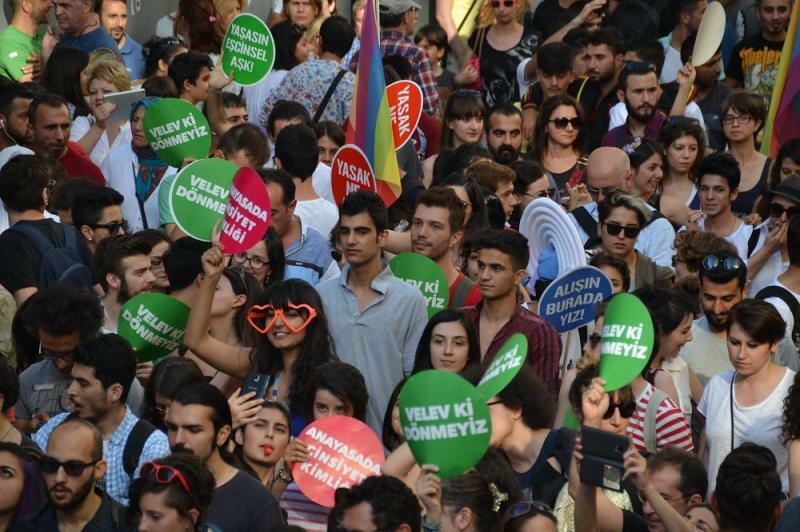 Istanbul LGBTI will provide legal support for LGBTI war victims’ applications to the UN. Legal support will not be limited to refugees. The new transhouse website will provide both online and face-to-face consultancy to trans residents. The utilities of the guesthouse are being paid through the proceeds of the fashion show held by Trans Angels on 20 November 2014 and other charity events. However, the guesthouse needs contributions. To contribute to the Trans Guesthouse, please contact the Istanbul LGBTI Solidarity Association. Taking the lead, the Beşiktaş Municipality [in Istanbul] has begun offering free health service support to the Trans Guesthouse. 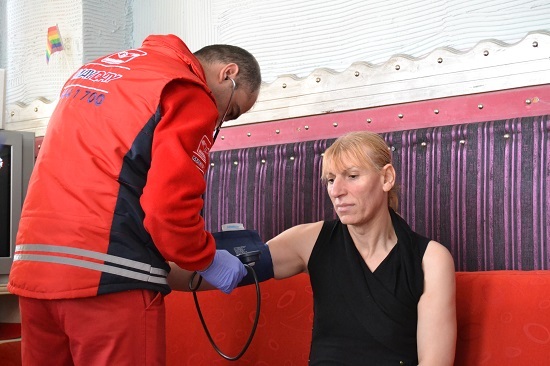 As part of the support, trans women lodging at the guesthouse underwent a medical check-up on 30 January.